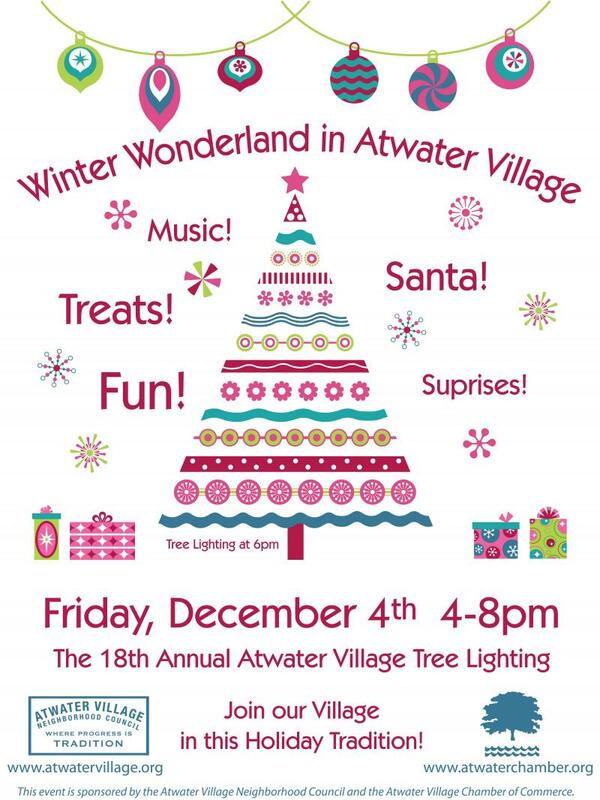 Check out the annual Atwater Village tree lighting ceremony and festivities, which will be held on Friday, December 4, from 4 p.m. to 8 p.m. along Glendale Boulevard (the tree is near the Wells Fargo located at 3250 Glendale Blvd.). The evening will include music, treats, and a visit from Santa -- perfect for children of all ages. 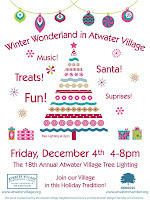 This event is organized by the Atwater Village Chamber of Commerce and gets bigger and better every year. I'm proud to help sponsor this year's event, along with the Chamber and the Atwater Village Neighborhood Council.